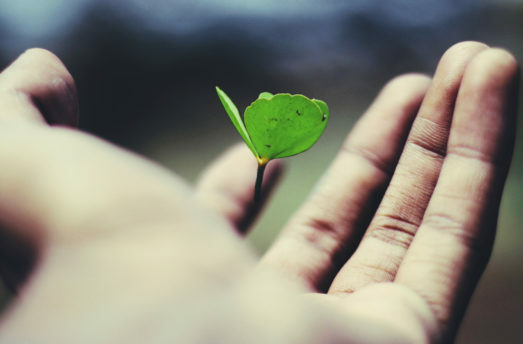 Society has been catching on to the fact that better sleep can improve our overall health, and we have been using various methods in order to achieve that. Drugs, sleep tapes, and other approaches have been used, all in the hopes for deep sleep. 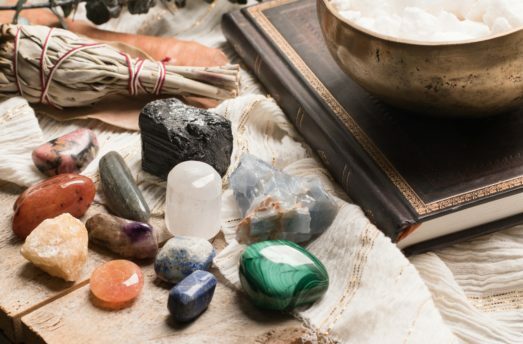 Using crystals may be one method that most people have not tried. 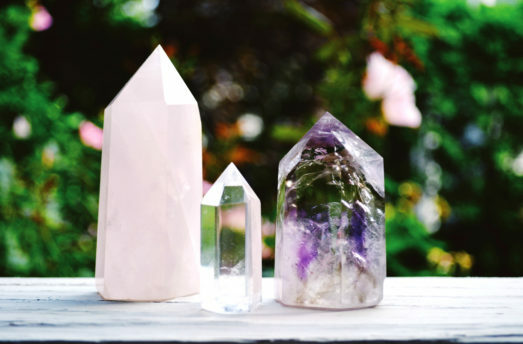 The molecular structure of crystals and gemstones resonates at certain frequencies that can correspond with our own energetic fields, helping to balance out our energy and improve our well-being. This includes lack of sleep. 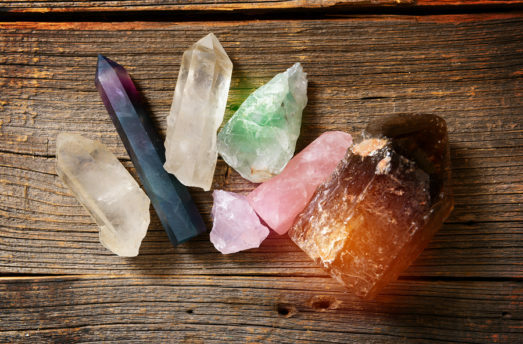 So, next time you hop into bed, try sleeping with these crystals next to you to improve your sleep. 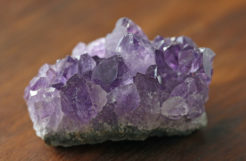 AMETHYST – Calms the mind, clearing blockages to provide peace and serenity. Helps in cases of insomnia, when there is an overactive mind. Assists in remembering and understanding dreams. CELESTITE – Promotes inner peace, connecting to the angelic realms. 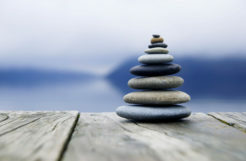 Its gentle energy helps clear the mind and aid in dream recall. LEPIDOLITE – It helps overcome insomnia, stopping obsessive thoughts, soothing sleep disturbances, and filtering out external distractions. 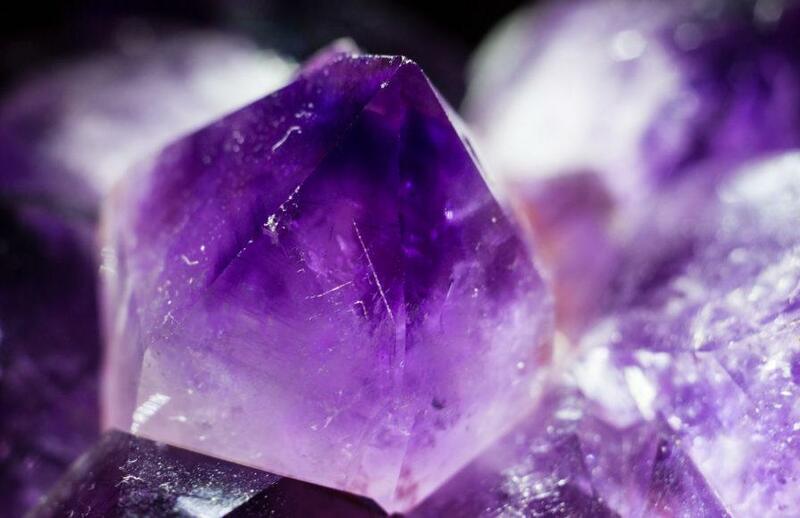 DANBURITE – A highly spiritual stone, it connects the heart chakra to the crown chakra. It assists in lucid dreaming. 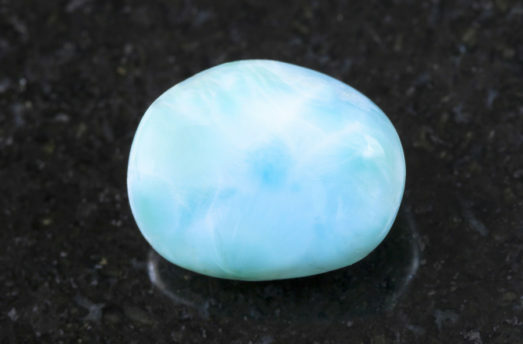 MOONSTONE – A stone connected to lunar energy, it encourages lucid dreaming. It balances the mind with our emotions, creating a harmonious relationship to help ease us into a peaceful sleep. JADE – Known as a dream stone, it helps to provide insightful dreams when placed on the forehead. 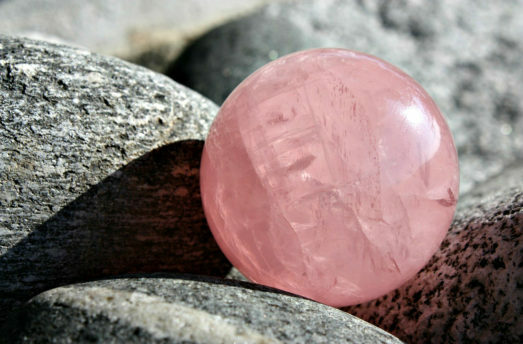 It enhances wisdom and is a symbol of purity and serenity. RED JASPER – A grounding stone, Red Jasper helps keep our energy contained when we sleep, stabilizing the aura and protecting our boundaries. Placed under the pillow, it helps dream recall. DALMATIAN JASPER – Containing black tourmaline, Dalmatian Jasper removes negative energy, replacing it with positive vibrations. It is especially useful for alleging nightmares, and its grounding energy can assist in settling our own energy while we sleep.